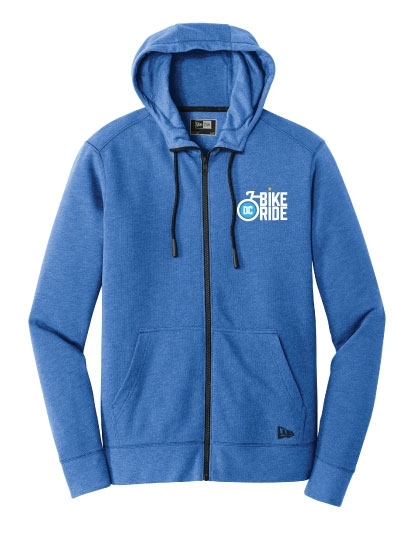 Super soft and cozy, our full zip hoodie has modern accents like a high neck and silicone-tipped drawstrings. The soft tri-blend fleece (55/34/11 cotton/poly/rayon) wears like your favorite t-shirt, but warmer. Features the DC Bike Ride logo on the left chest.